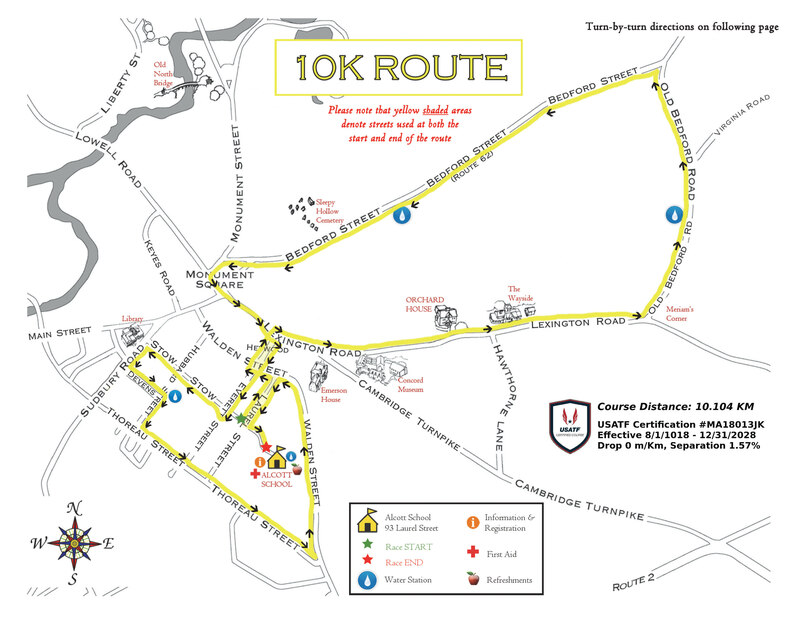 Featuring USATF-Certified 5K & 10K Courses! 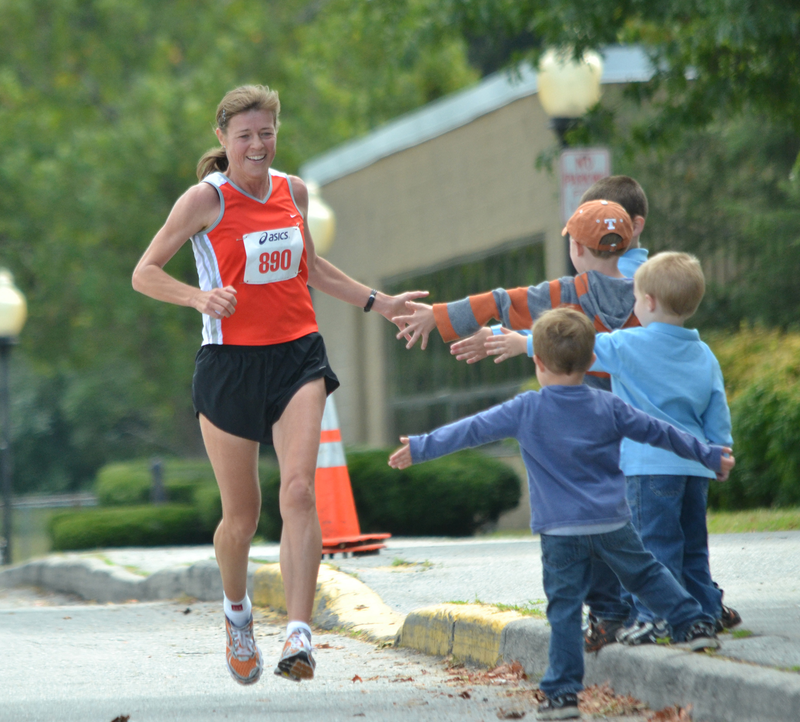 Run, walk, or cheer alongside UTA PIPPIG -- three-time winner of the Boston and Berlin Marathons, winner of the New York City Marathon, two-time Olympian, internationally-recognized fitness motivator, and our Honorary Chair for the 14th consecutive year! 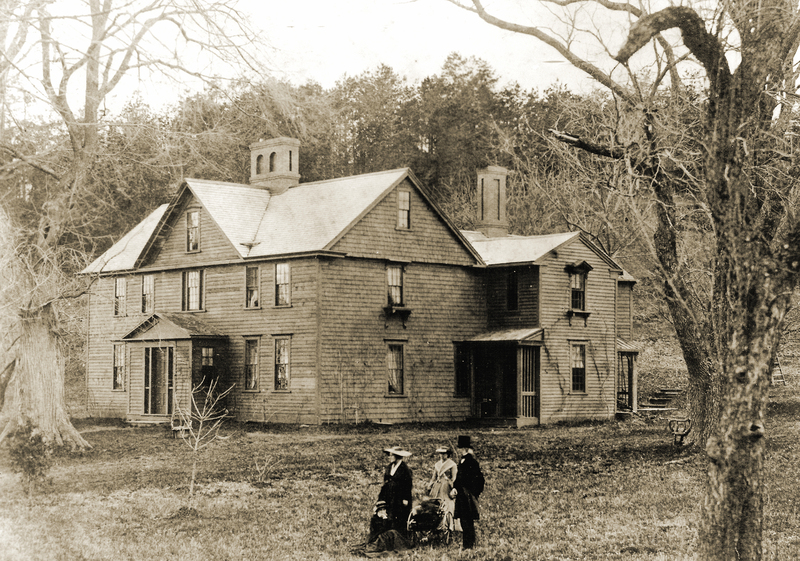 All event proceeds support public education and historic preservation at Louisa May Alcott's Orchard House, "The Home of Little Women," and one of America's oldest and most authentically-preserved historic house museums, located in Concord, Massachusetts. All runners and walkers -- from serious marathoners to strollercisers and wheelchair travelers -- are encouraged to join Uta during this FUNdraiser. 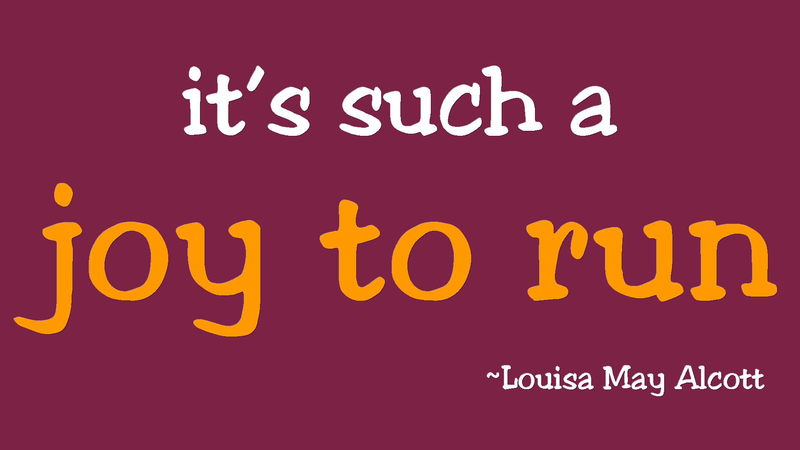 Many people are surprised to learn that nearly 150 years ago, Louisa May Alcott wrote, "Running was one of the delights of my early days," affirming that she and her family were ahead of their time in advocating healthy lifestyle choices. 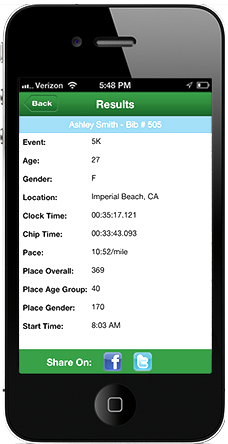 When Uta, founder of "Take the Magic Step," a fitness awareness program and charitable foundation grounded in the belief that people owe it to themselves and to future generations to take care of their physical well-being, discovered the connection between Louisa May Alcott and running, she wanted to lend her support and pay tribute to health-conscious individuals who came before us, like the Alcotts. The family's involvement in major reforms of their day, such as abolition and women's rights, also resonated with Uta's "Running To Freedom" presentations about her escape from East Germany. 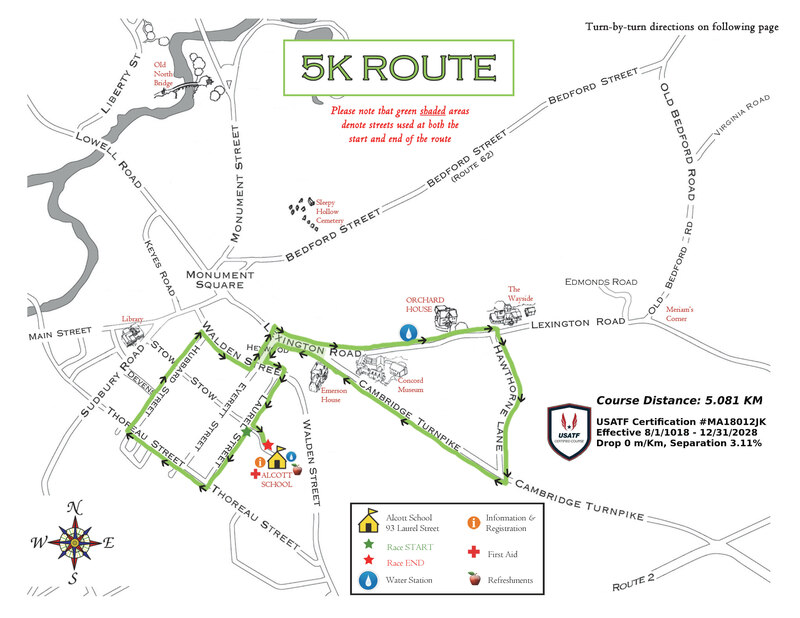 Our USATF-certified, professionally-timed 5K and 10K runs take place on fast, well-marked courses that wend their way through beautiful Historic Concord in early Fall. 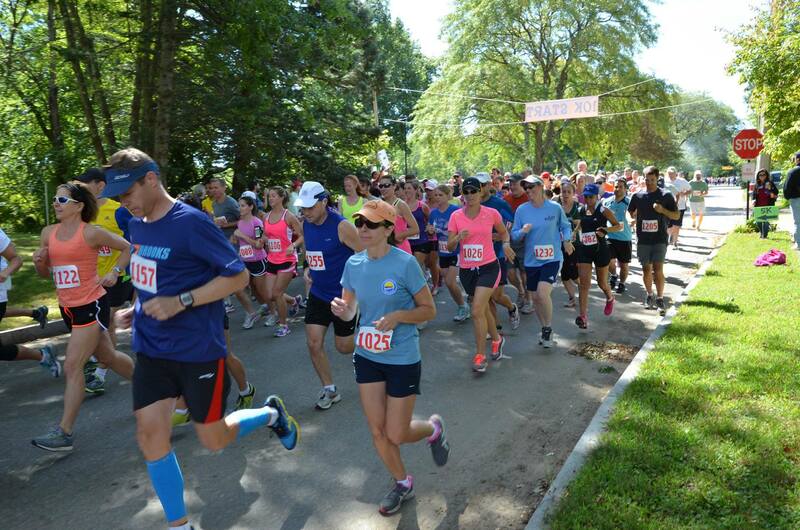 With ample water stations and healthy snacks provided prior to Step-off, you'll really enjoy participating! Top three finishers in each age category along with overall male and female champions receive awards. Youngsters in strollers, wheelchair participants, and leashed dogs always welcome. Team registration available. Fundraising encouraged but not required. 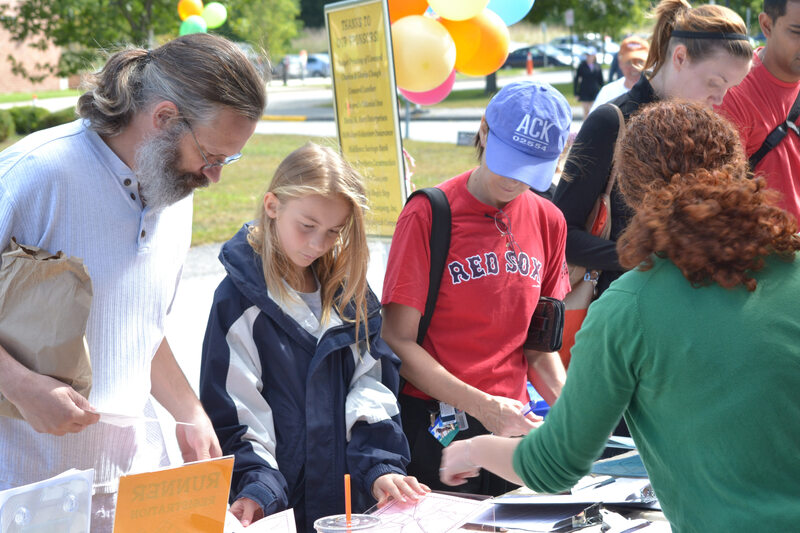 Also featured is favorite Boston-area musical talent, "The Rusted Bucket Band," offering lively entertainment, Living History portrayers with 19th Century toys and games, and the Alcott School playground. 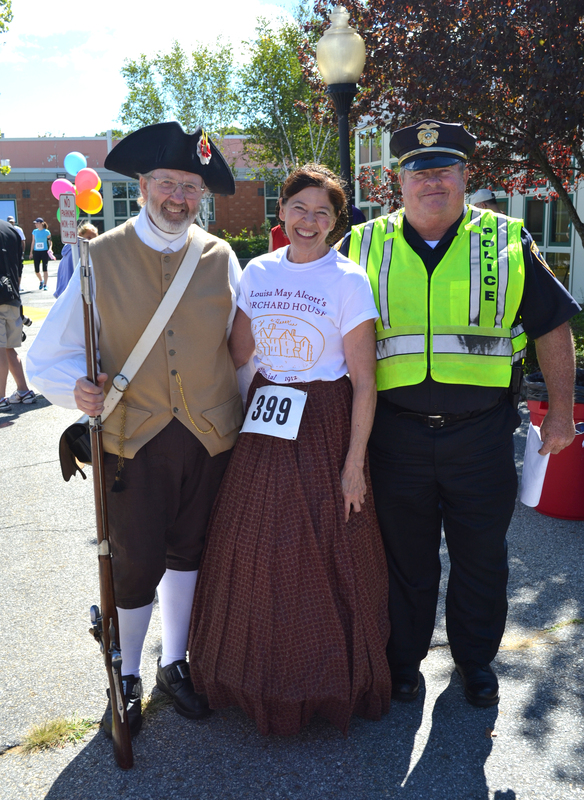 Members of The Concord Minute Men will be on hand to fire a thrilling starting volley, and post-race "fun food" and "sweet treats" are available to all participants. Uta Pippig will also gladly chat, pose for pictures, and sign autographs, so bring family, friends, and colleagues to share in the fun and excitement!